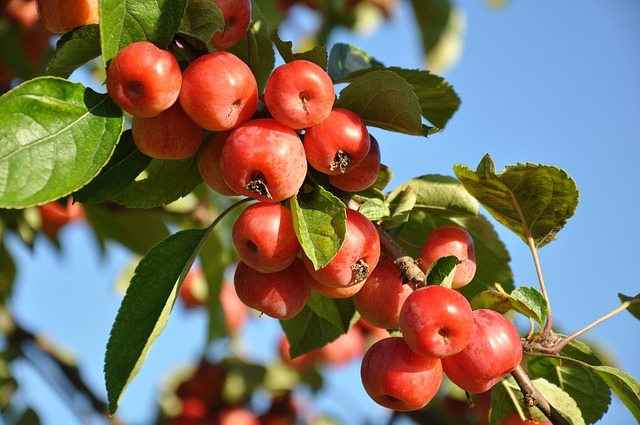 Are you dreaming of a backyard orchard or food forest but think that because you’re in zone 2 or 3 you’re restricted to crab apples? Absolutely not! Here are 28 hardy fruits you can grow in zones 2-3. Most fruit trees require at least two of the same tree to pollinate and bear fruit. If you live in an urban centre and your neighbour has an apple tree, that could count as your second apple tree, as long as it blooms around the same time. If the tag says self-pollinating, you can just buy one. Most fruit trees, except the Nanking cherry, require full sun. Full sun means at least 6 (but preferably more) hours of direct sun a day. Baby your fruit tree for the first few years after planting. Fertilize and water thoroughly. Your tree should come with care instructions. If not, join the Growing Roots Gardening Community and ask us! Finally, don’t expect to get fruit the first year. Depending on the size of tree you bought, you might be waiting 3-6 years for your first harvest. Have some fruit growing tips that you would like to share? Be sure to share them in the comments! A short disclaimer: The varieties pictured may not be the varieties mentioned. I used my own photos where possible, but had to rely a lot on stock photography for this post. I tried to pick pictures that looked most like the varieties mentioned. 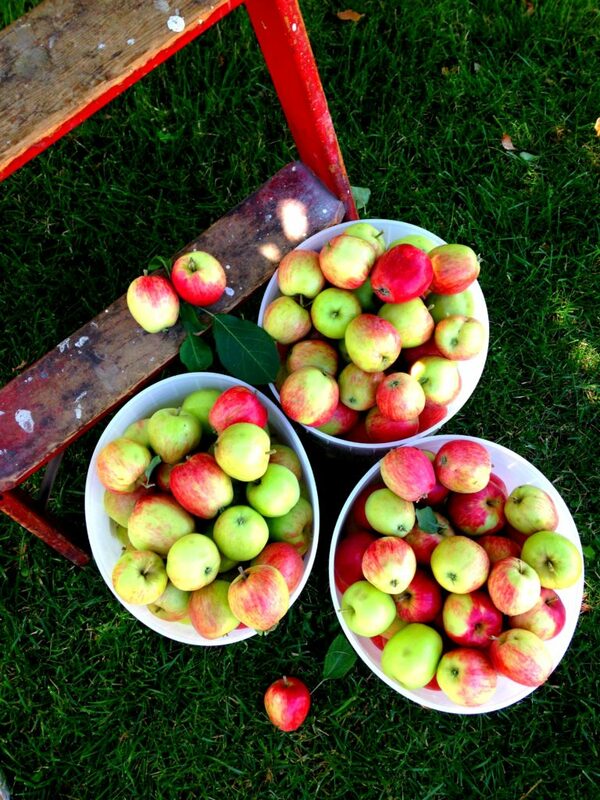 Yes, you can grow apples the size of the ones in the grocery store on the prairies. Honeycrisp is excellent for storage, Norkent and Odessey are good for fresh eating, and Serious is especially good for baking. Prairie Magic and Goodland are better varieties for those short on space. Sweet Sixteen has the most interesting taste of spice, vanilla, cherry, and apple. The Wold River variety was prized for pie making. Legend has it you could make one pie with one apple. Brown thumb? The 922-End Apple and September Ruby trees are hardy to zone 1. Or try the TreasureRed columnar apple. Just don’t be disappointed that you paid $50 for a stick. I promise the stick will grow into a lovely tree. 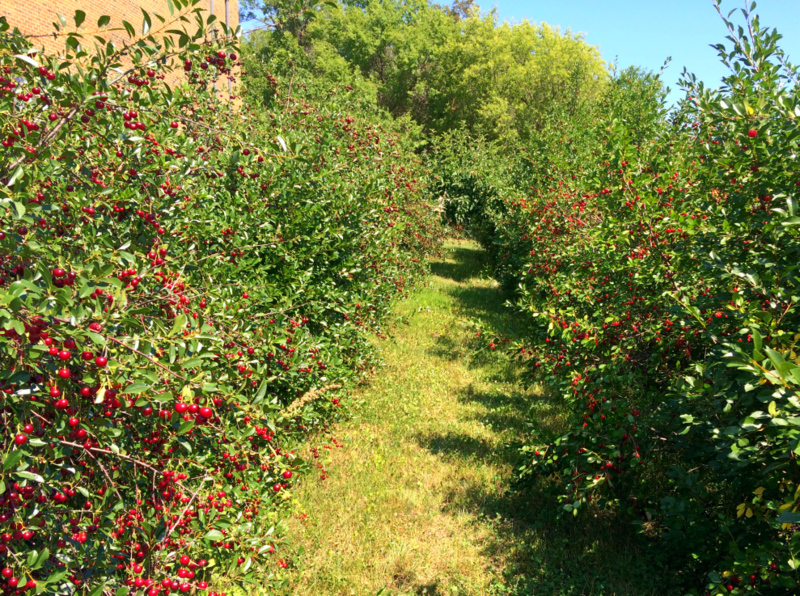 If you’re from Saskatchewan, a trip out to the Petrofka Orchard is a must in both Spring and Fall. Want to try making apple pies? 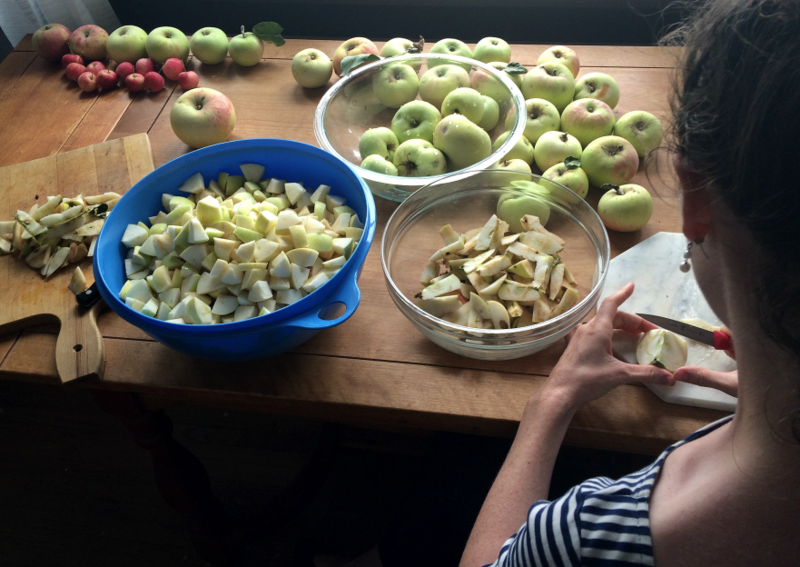 Here’s how to organize an apple pie making day. Manchurian Apricots make for delicious fresh eating, jellies, and jams. You’ll love the gorgeous shell pink blooms in the spring. Be aware that you’ll get a good crop every second year, not every year. Aronia is the berry that just keeps on giving. It has gorgeous spring blooms, is a high in antioxidants, and has spectacular fall colour. Unpicked berries provide nice visual interest in winter. The Viking variety is one of the most productive. The Chester blackberry is a versatile blackberry thats good for freezing, wine, jams and jellies, and fresh eating. The vine spreads rapidly, so it’s recommended that you grow it along a fence if you’re in an urban centre. 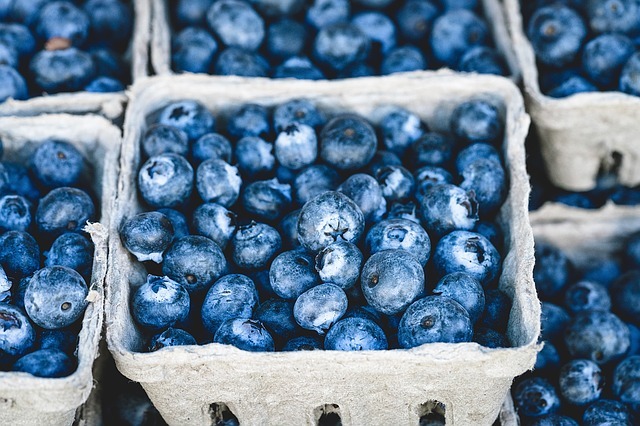 Blueberries can be purchased in both low bush and high bush varieties. The Northblue and Blue Gold varieties have the longest life-span in the refrigerator, giving you plenty of time to eat them before they go bad. Or give you a few extra day days to process them. New to processing berries? Here’s my best tips and tricks to make everything go smoother. 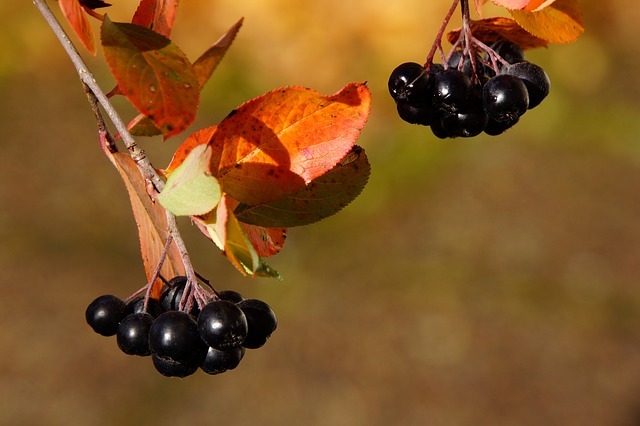 Chokecherries are hardy to zone one and can be used as a windbreak shrub. 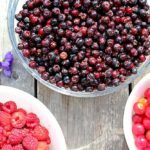 These berries are only good for jelly, sypup, or juice and are very astringent. When the jam recipe says that you need more sugar than berries–believe it. Chokecherry juice is also one of my favourite natural egg dyes. It makes a lovely purply-blue. Where I’m from, it seems as if every yard has a crab apple tree. If you’re buying new and intending to eat your crab apples, make sure you don’t buy an ornamental variety! Crab apples are more sour than regular apples, but I actually like them better in my pies, jams, and jellies. I also love to juice them! P.S. You need to try this Maple Spiced Crab Apple Butter. It will be your new favourite. Like the aronia, cranberries are another giving fruit. White flowers emerge in June, followed by red fruit in the fall. You’ll love how red the leaves turn! Cranberry juice is a well-known remedy to help avoid UTI’s. 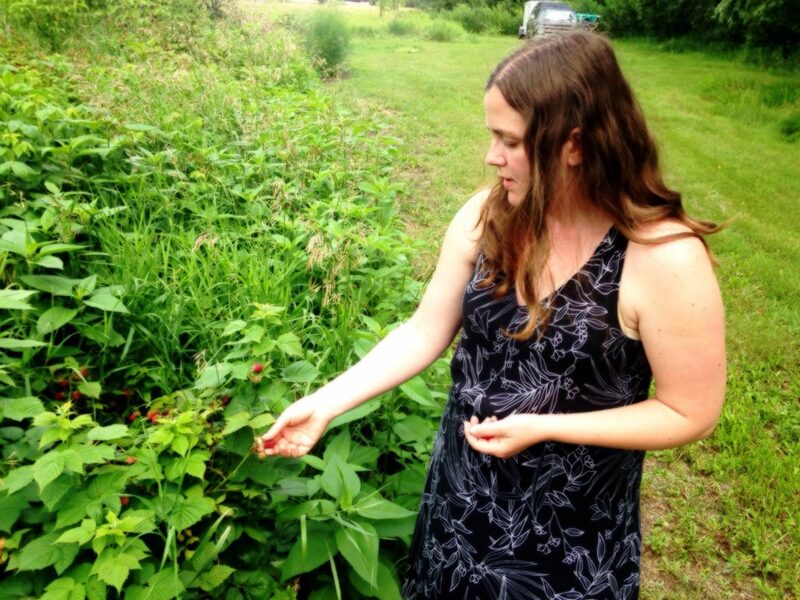 I personally have many fond memories of picking wild currants with my family. We were lucky enough to have a couple of bushes right on our fields. All varieties of currents are good for jams or jellies. Red Lake is good for wines and Ben Hope Black Currant is a favourite for juicing. 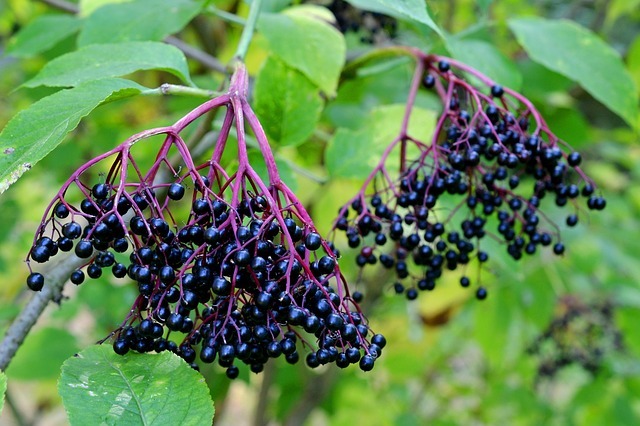 Elderberry is said to have lots of healing properties and has been used as a folk remedy in North America, Europe, North Africa, and Western Asia for centuries. It makes delicious jelly, pies, and wine. 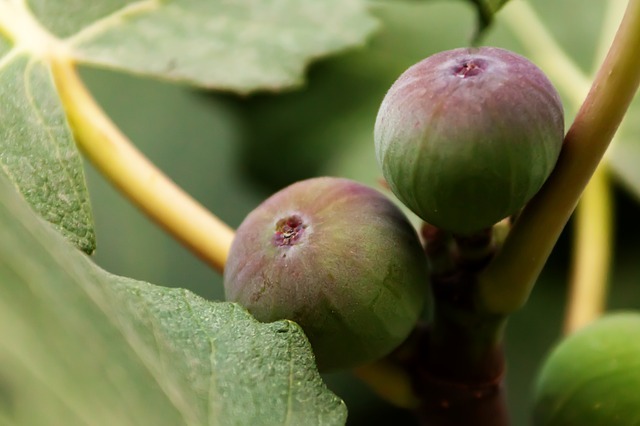 The Chicago Fig is a lovely tree that provide’s golf ball sized fruit and can reach up to 12 feet high. It is hardy to zone 5, so plant in a large pot and bring it indoors for the winter. It’s self-polinating, so you only need one. 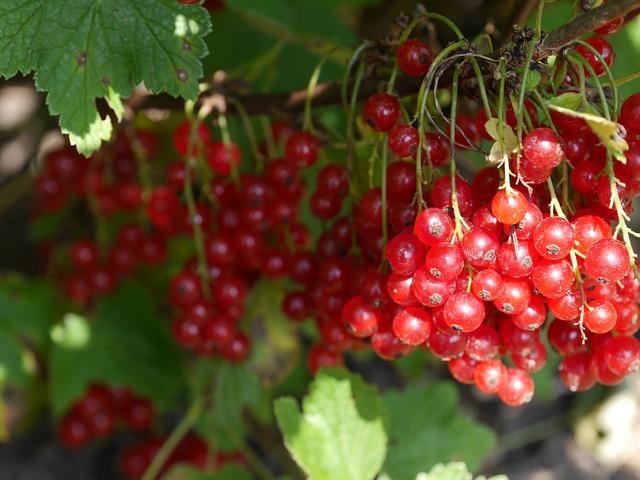 A nice small shrub loaded with delicious red berries. You can also use the young leaves in a stirfry. The Black Velvet Variety is similar to a blueberry and is good for baking, jams, or wine. Pixwell is virtually thornless and self-polinating. Jahn’s Prairie tastes similar to an apricot. Grapes plants are wonderful to use as a screen along a fence. The Prairie Star, Valiant, Kandiyohi, and Marquette varies are all good for juice, wine, jams, and jellies. 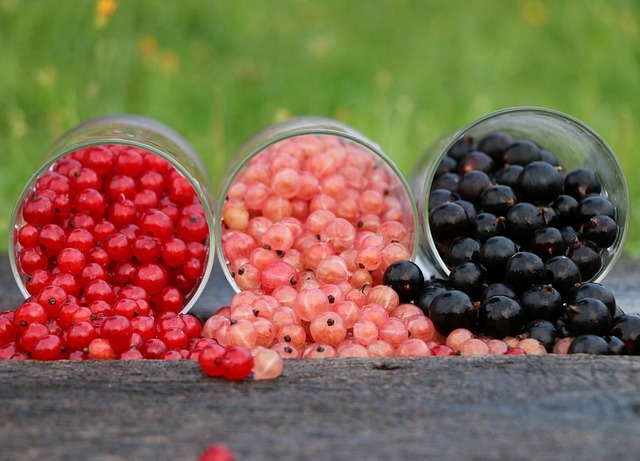 Haskaps are one of the hardiest fruits you can plant. The blooms can survive up to -8C!! Home gardeners will love the Borealis variety. I was very surprised to learn that there is not only one, but two hardy kiwi varieties that can be grown in zone 2 or 3. The Chung Bai and Arctic Beauty varieties both grow fruit that is about 5 cm/2 inches in length. Pick the Arctic Beauty for its gorgeous green, pink, and white leaves! 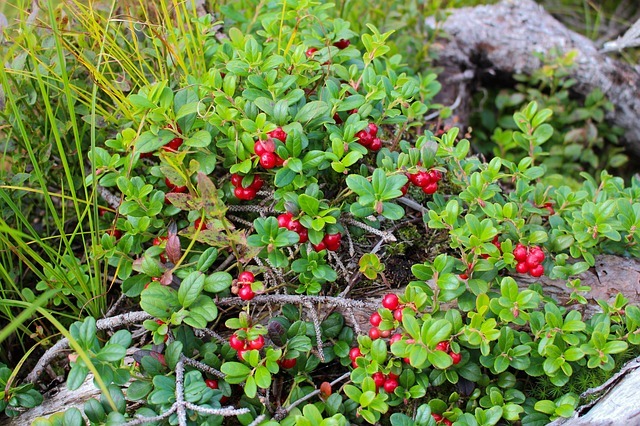 If you’ve ever been to Ikea, you’ll be familiar with the Lingonberry. 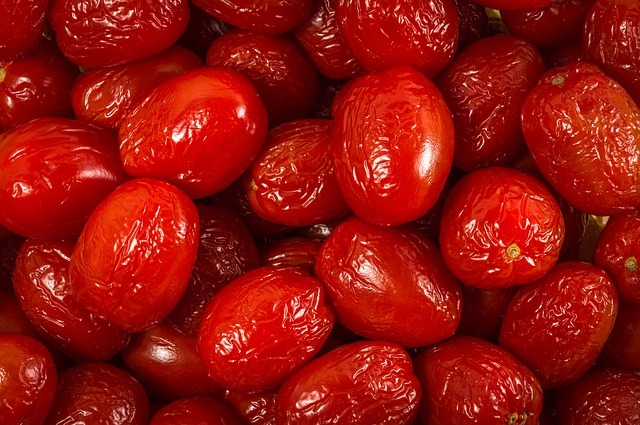 They have a lovely tart taste that is similar to a cranberry. I like to think of nanking cherries as the original prairie cherry. They make excellent pie filling and have beautiful white spring blossoms. One of the few fruits that can grow in shade. Use them as part of your windbreak if you’re landscaping an acreage. 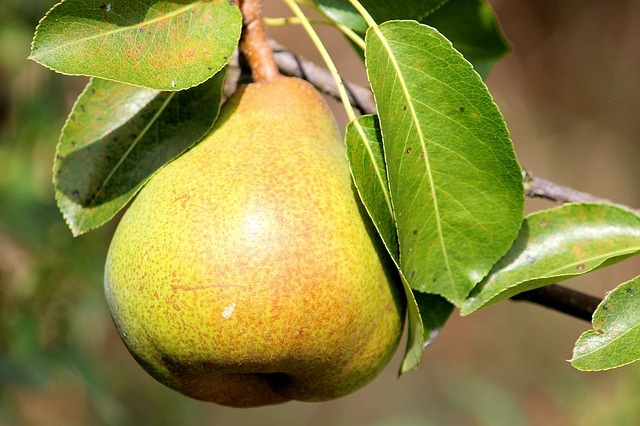 Pears require two varieties for pollination. You’ll want to order the Beedle Pear (hurray for the long storage life!) and the Early Gold Pear (great for fresh eating). The Southworth variety is one of the few that have good production every year. Most pears are like apricots, in that they only produce well every second year. The Pembina plum is a hardy freestone plum that bakes well in desserts. 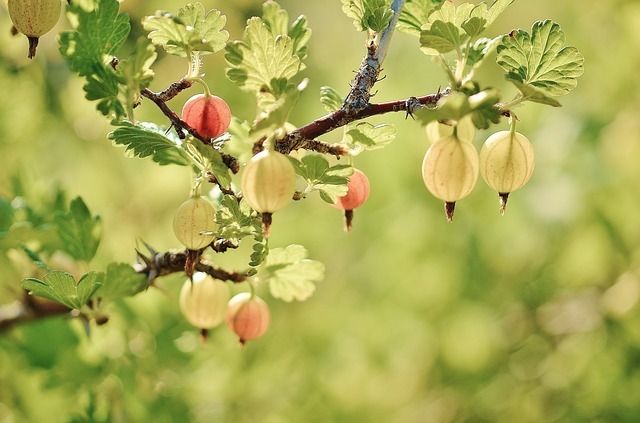 Keep it away from Nanking cherries, sand cherries, and double flowering plums, as they will cross pollinate and you won’t end up with the fruit you thought you would. 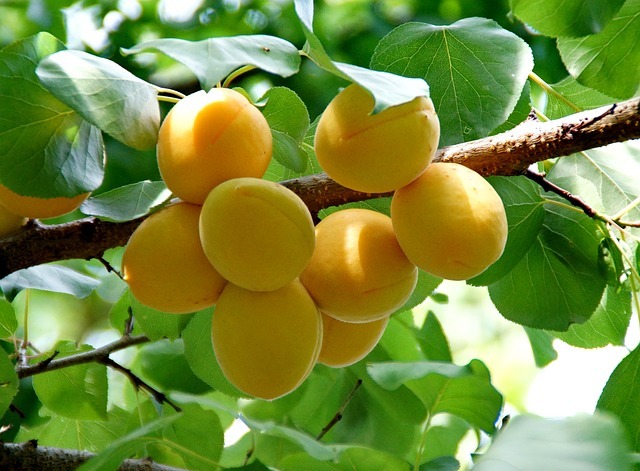 La Crescent is a lovely yellow freestone plum that tastes like an apricot. The Canada and America varieties are excellent pollinator trees. Waneta, Brookgold, and Fofonoff (best name ever!) are also solid and tasty choices hardy to zone 2. 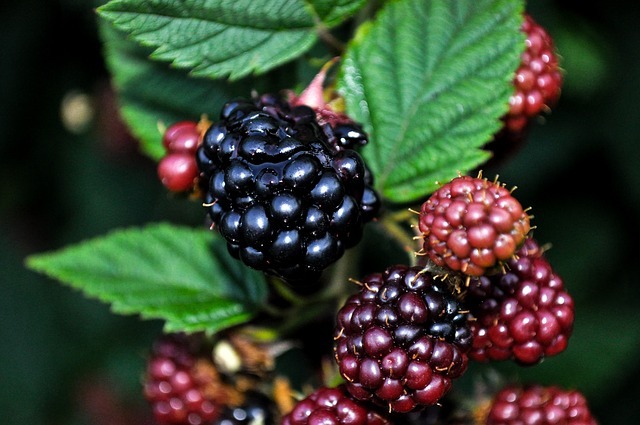 We all think of Raspberries as being red, but did you know you can grow varieties in yellow (Honey Queen), purple (Royal Purple), and almost black (Wyoming Black)? Red River is an easy red variety to grow for beginners. I love to make jam and freeze extra to make my copycat Tim Horton’s Raspberry Bran Muffins. Love Raspberries? Here are 10 Recipes you need to try. 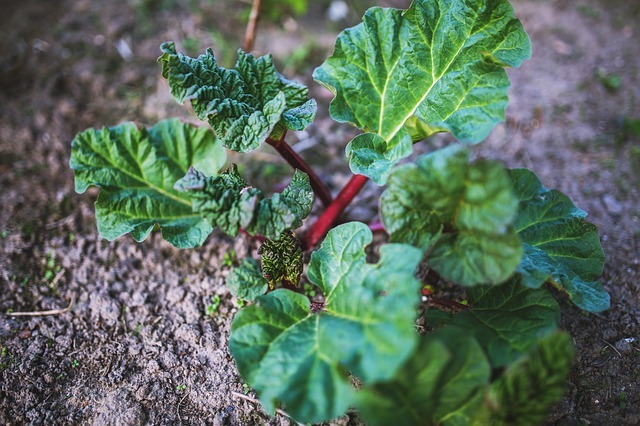 Rhubarb is a wonderful fruit, but very hard to get rid of if you change your mind. Use it in crisps, jams, and pies. Pairs best with strawberry, and is always welcome in a bumble berry pie. The sand cherry has beautiful grayish leaves and can be used as a windbreak shrub. 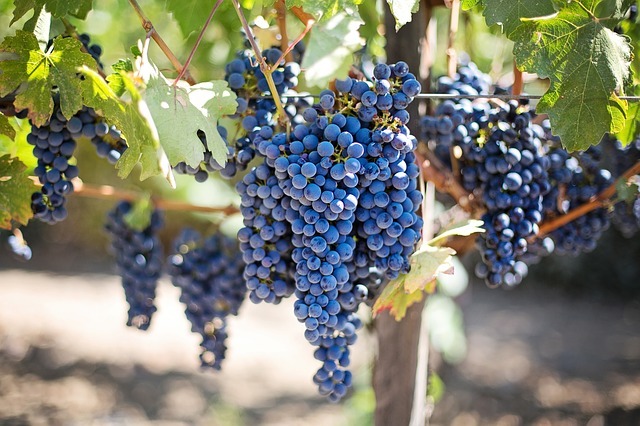 The fruit is best used in jams or wine. 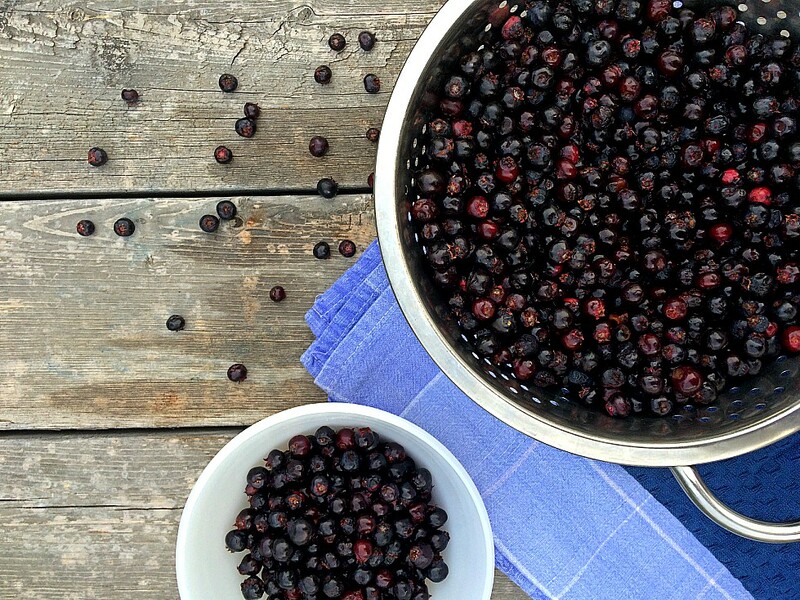 I grew up on a farm with over 1000 Saskatoon berry bushes, so I have a special affinity for them. We planted the Smoky, Northline, and Theissen varieties. The Smoky variety was my favourite, as it had the largest and sweetest berries. 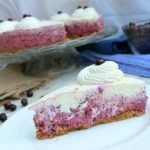 Read about my love of berry picking here, and try out this stunning Saskatoon berry cheesecake. 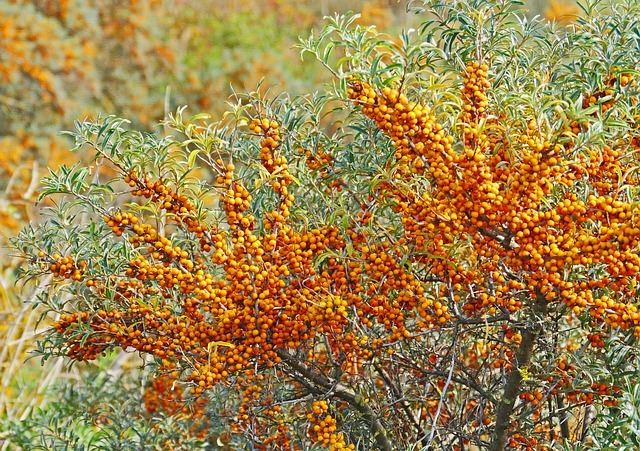 Sea Buckthorn makes a beautiful hedge in your yard and provides delicious fruit that contains Omega 3, Omega 6, Omega 9, and Omega 7. It’s also a good drought-resistant pick for xeriscapes. 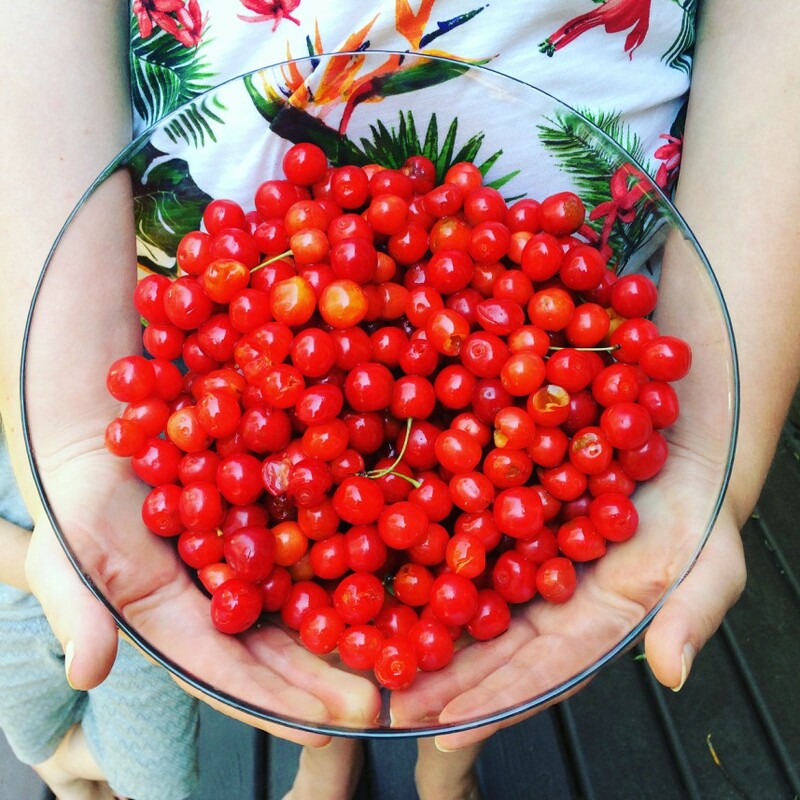 Sour cherries have become my favourite of all the available prairie-hardy fruits. The U of S varieties are so good, you’ll want one of each: Carmine Jewel, Romeo, Juliet, Cupid, Crimson Passion, Valentine, and Cupid. If you’re obsessed like I am, you’ll also want to try the Rose Cherry or Evan’s Cherry. This is the first year I juiced cherries and they are so good! I also freeze some for pies and to eat with my yogurt for breakfast. You’ll want to set aside a few this summer to make No-Churn Cherry Cheesecake Ice Cream. Who doesn’t love a fresh garden strawberry on a hot summer day? Plant them in their own bed or a container for best results. The Kent variety is a good producer but has a short season. Fort Laramie is a very hardy everbearing variety. Try Seascape if you plan to freeze a lot of your fruit. 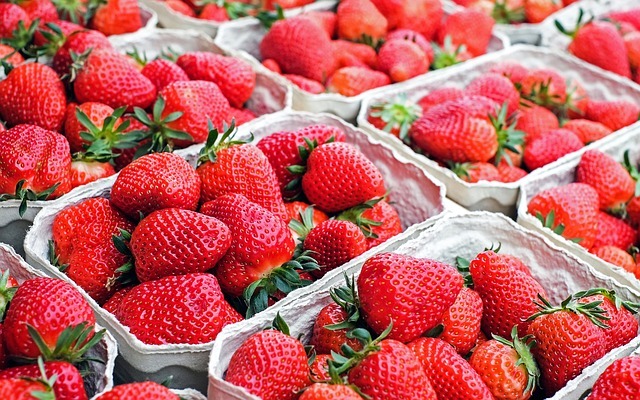 Love strawberries? You need to try Strawberry Feta Salad, Strawberry shortcake, and Strawberry Zucchini Cake. 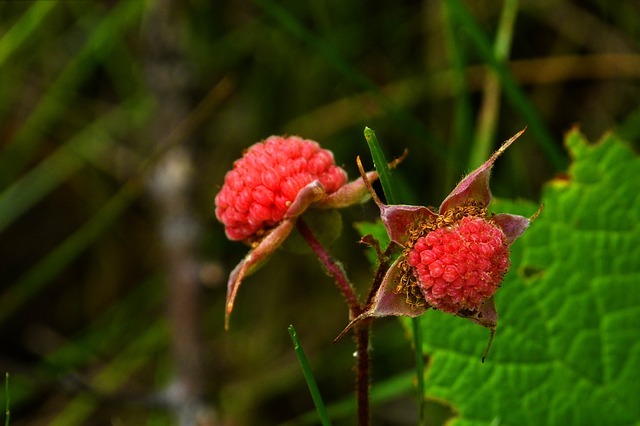 Thimble berries are similar to raspberries. They have larger leaves and their canes are smooth instead of thorny. You’ll love them for their fruit and their fall colour! With so many hardy fruits to try, which one will you choose? Let me know in the comments! 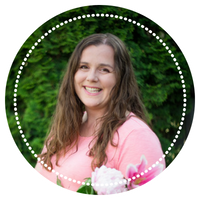 I also love hearing your fruit growing stories, tips and tricks. Want to know where you can purchase these trees? Two good sources are 20+ Seed Companies and Nurseries to order from this Spring. Oh my goodness, this was so helpful! First of all, I had no idea that the Romeo cherry tree we planted last fall were sour cherries, not the regular kind......good to know.... Also, love the apple suggestions! Now we've only planted one cherry tree - will the apples fertilize it if they bloom at the same time? Lastly, strawberries in a container - I'm totally going to do this too!! 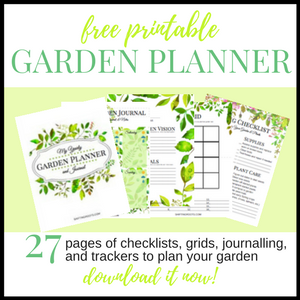 Maybe this is too many plans for a beginner gardener in her first season.....oh well... Also, is this too many questions - should I post them on the Growing Roots Gardening page instead? I found the strawberries in a container pretty easy to manage, although I wasn't happy with how many I actually got. I might try a non-everbearing variety this year. Right?! 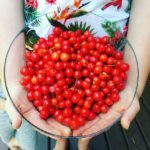 I was surprised we could grow so many things here, and I've even run across another berry or two since I wrote this post in January. thanks for the info, I'm from upstate new york originally,so I like berries, I always thought ontario Canada had the best cherries, but I'm now in so. california, and have been planting fruit trees of all kinds kinds which would be good in your area is the Wolf River apple, good in cold climates and is as large as a softball or bigger. I'm trying them out here in the mild so. california climate. Thanks for the recommendation! They sound wonderful. I didnt recognize alot of the apples you mentioned. My favorite for baking (&hard to find) are Northern Spye & when those aren't available I like Granny Smith. Wow! Thank you so much for all this info, it's so helpful to have advice specific to our area and stores listed that I actually already shop at! Glad you liked this post! People like you are one of the reasons I started writing about gardening. I always found it so frustrating that there seemed to be nowhere on the internet that had gardening advice for the Canadian Prairies. Thanks for the post. I'm always on the look out for zone 3 fruit trees.. I live in Wyoming in a definite zone 3 area at about 6700' and a 90 day growing season, usually. You didn't mention native plum. I use them for a windbreak. It seems that they are not uniform in how they ripen or taste. But when the good ones get ripe they are delicious and make fabulous jelly. I have apples, apricots, plums, pears, chokecherries, currants, bush cherries gooseberries,haskap honeysuckle, saskatoons, blueberries (they struggle), strawberries and raspberries. They are all relatively new plantings so only some of them have produced. Some I've prevented production to give them a little more time to establish. I thought I had most Zone 3 fruiting plants. You've mentioned several I don't have. I'll be looking into some of them. Thank you. I doubt the figs or grapes will survive here. I would love to grow grapes. That'll be a future experiment. If you do try the figs or grapes, I'd be very interested to hear your results. Most of the varieties I've mentioned were developed in the Canadian Prairies, and a few in Quebec. Your conditions in Wyoming would be quite different from what I'm used to here, although our short growing season is pretty similar. Thank you for this awesome article! 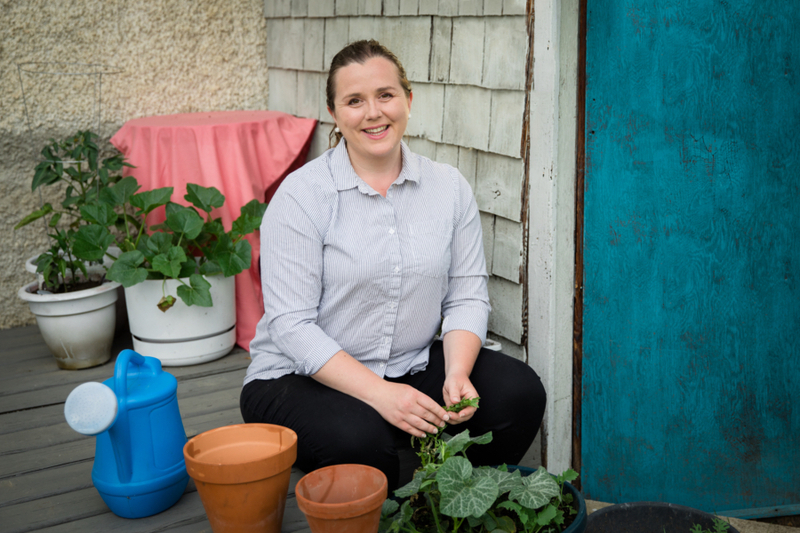 I live in Minnesota and I love the idea of being able to grow fruit right in my backyard. I've never even heard of some of these fruits but I would love to give them a try.